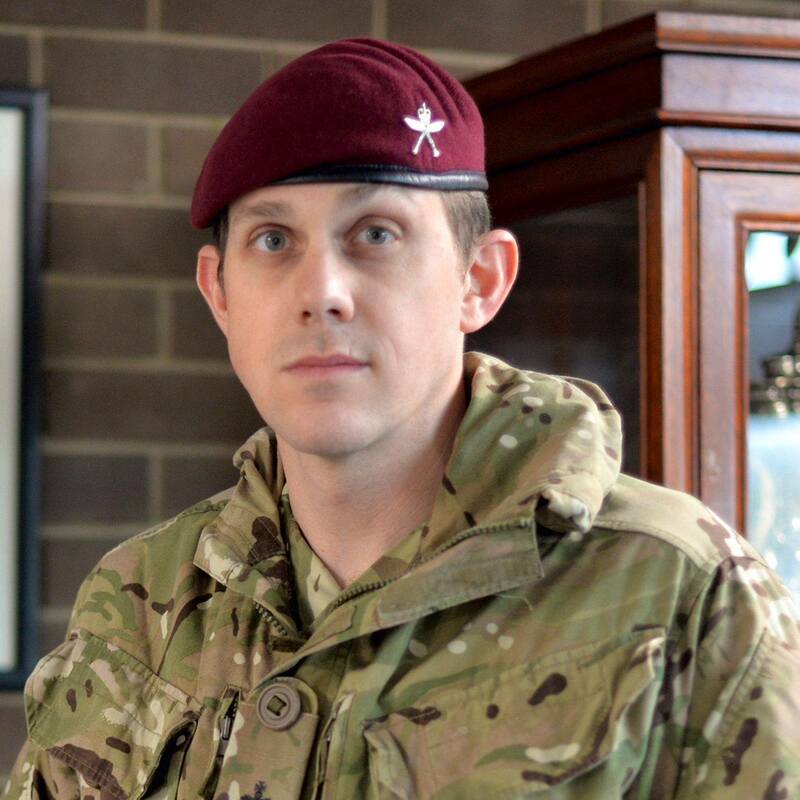 2 RGR’s Major Andrew Todd was amongst the winners of the prestigious Sun Military Awards in London on Friday, which honours the nation’s most outstanding soldiers, sailors and airmen. The glittering event recognised the courage of individuals and organisations for their service to their country and Major Todd received the “Most Outstanding Soldier” award for his and his team’s actions in evacuating Mount Everest after the Nepalese Earthquakes. 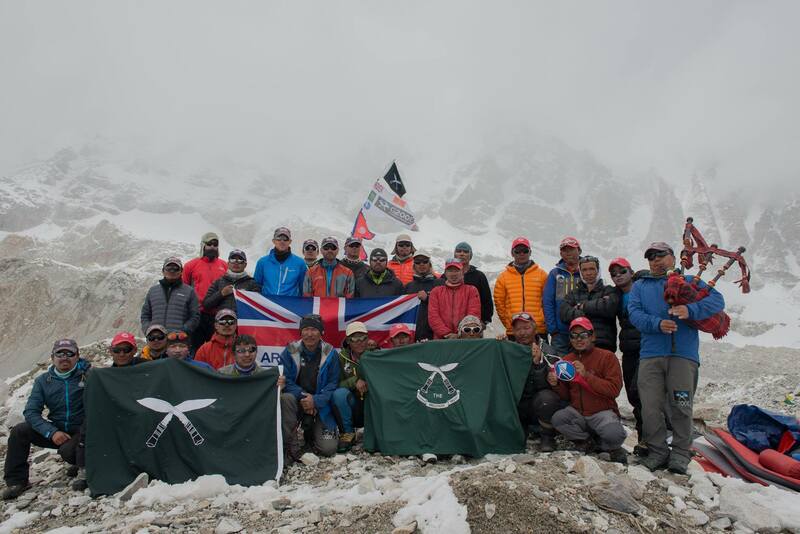 The Gurkha team had been attempting to summit the mountain when first quake struck Nepal last year triggering a number of avalanches on the mountain, flattening a number of tents and killing several mountaineers and stranding the rest. 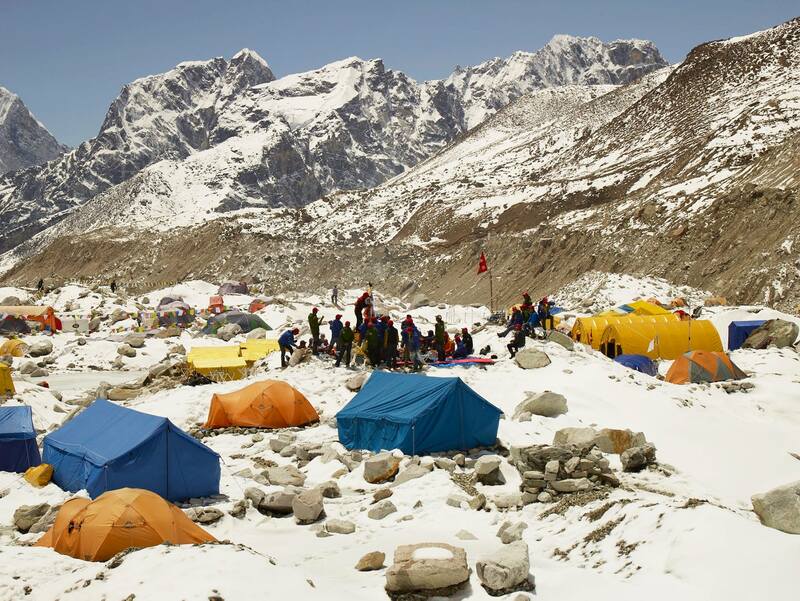 The team set about providing basic triage where possible and organised the subsequent evacuation whilst helping to keep other climbers calm in a difficult and dangerous situation. Celebrities gave out the awards, and there was even a surprise marriage proposal from one of the nominees. Forces TV had exclusive access to the show, and you can watch the ceremony here with Major Todd’s Award at 3 minutes 40 seconds.